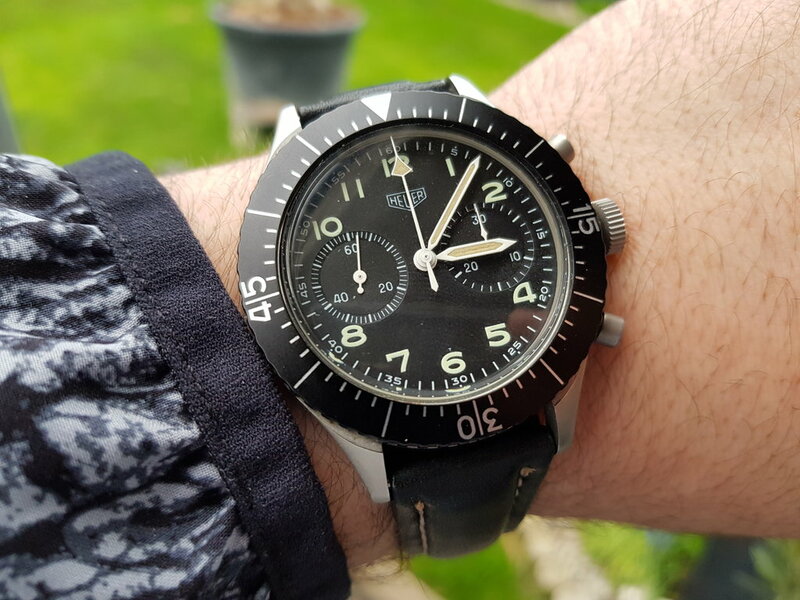 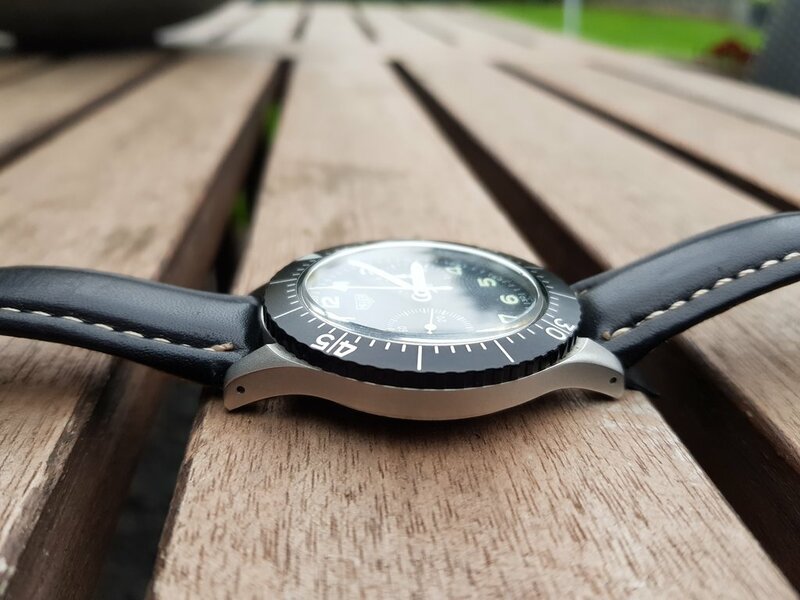 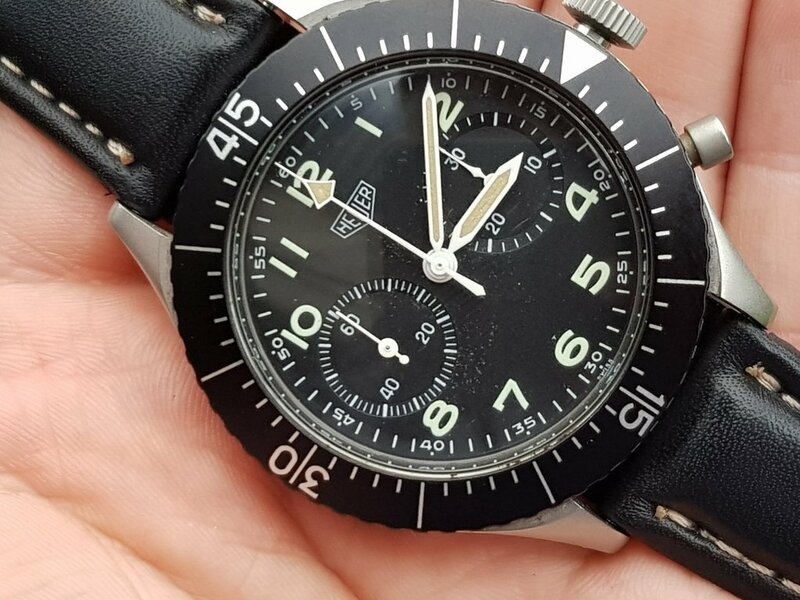 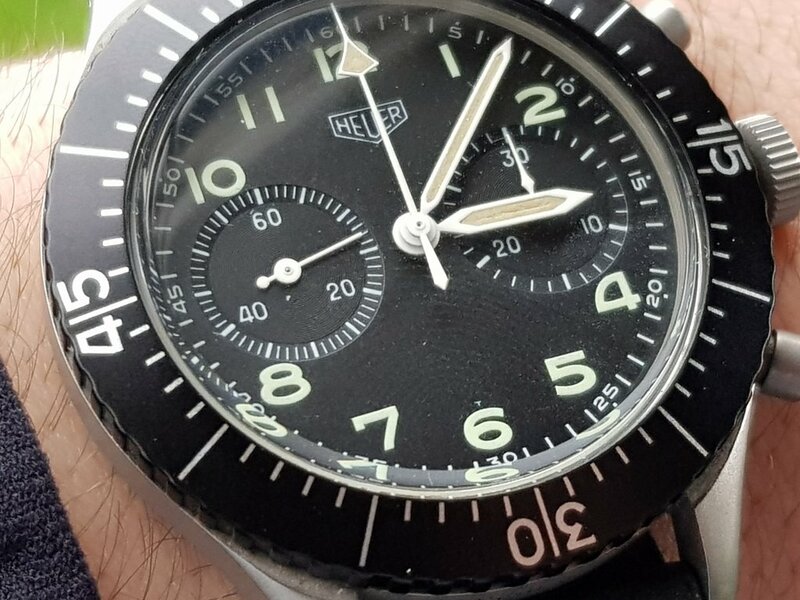 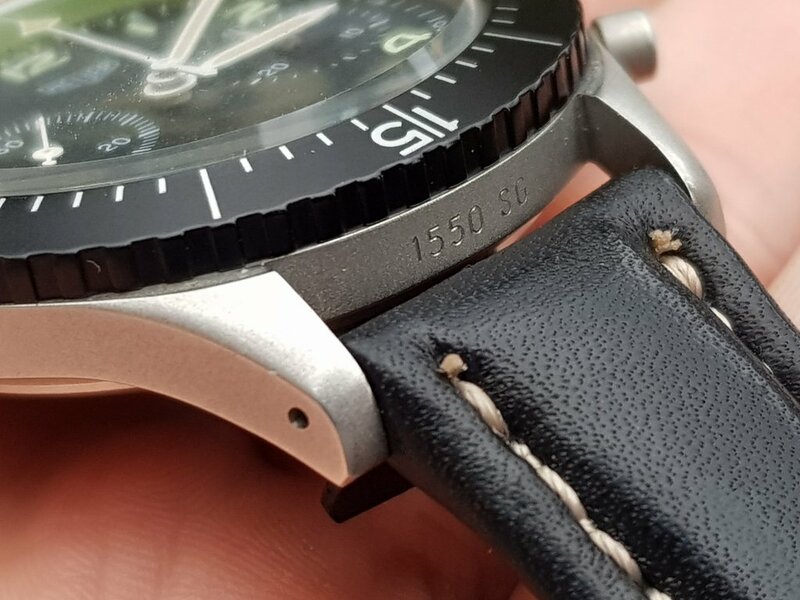 Heuer Bundeswehr 1550SG in excellent condition. 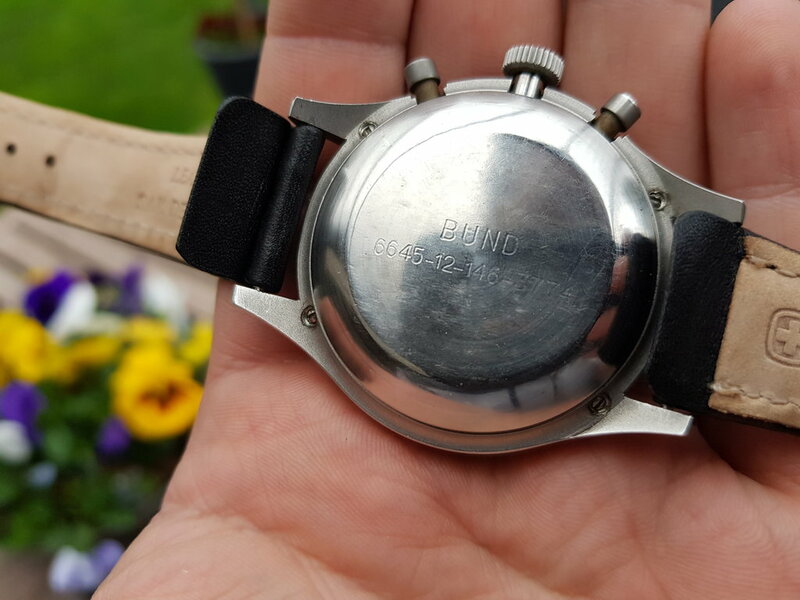 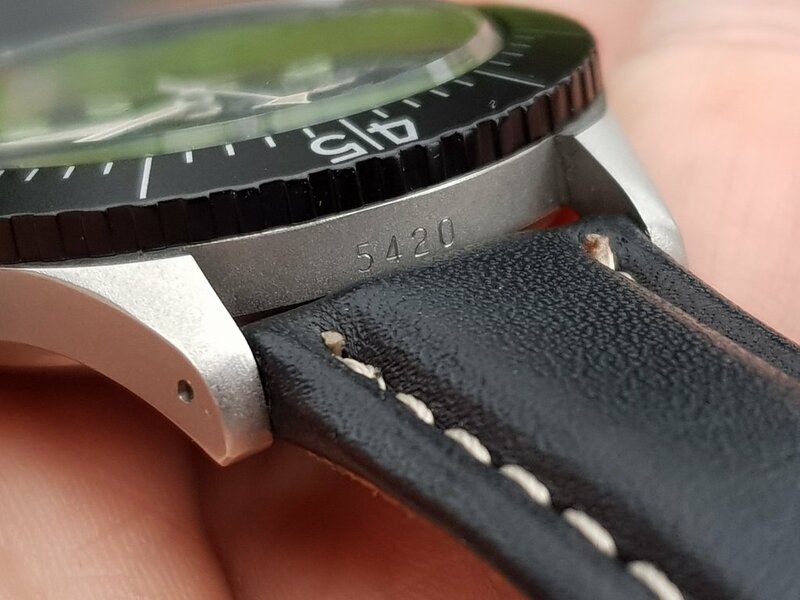 Watch has been recently serviced, perfect "small T" tritium dial, perfect bezel, all numbers clearly readable. 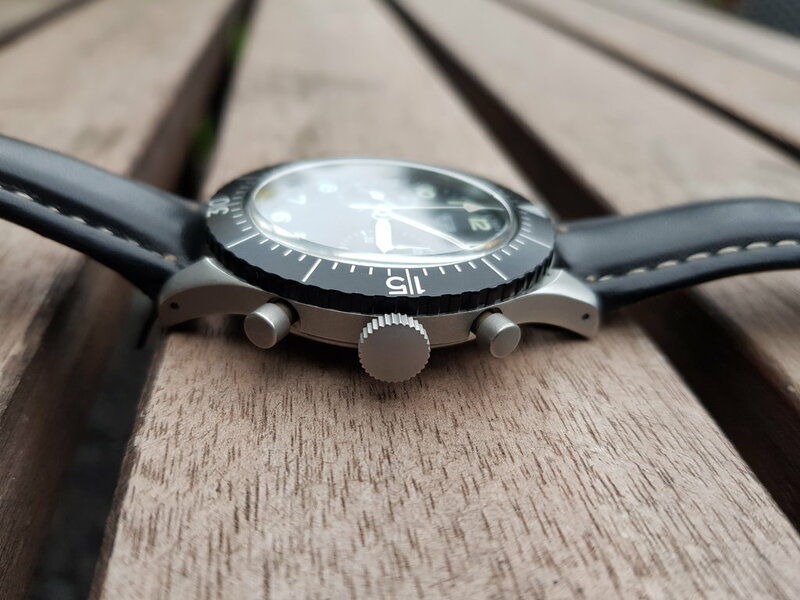 Running great, all functions perfectly given.